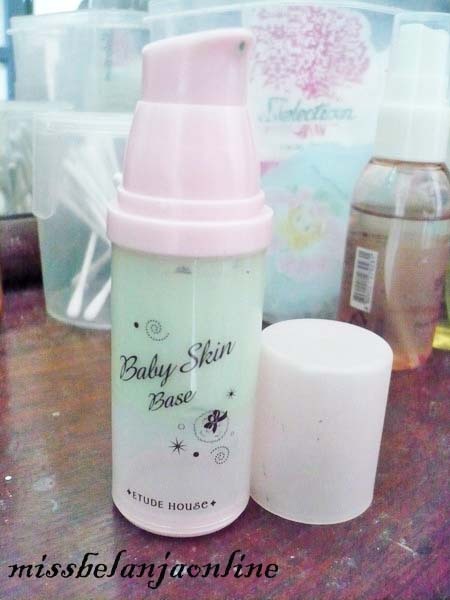 Etude House is one of Korean Brand. Etude is popular with a cute packaging for every product. Today I will review about Baby Skin Base. 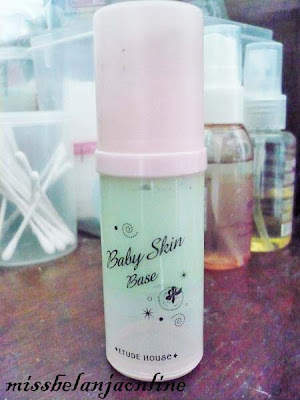 This Skin base come with 2 shades, Baby Green and Baby Apricot. 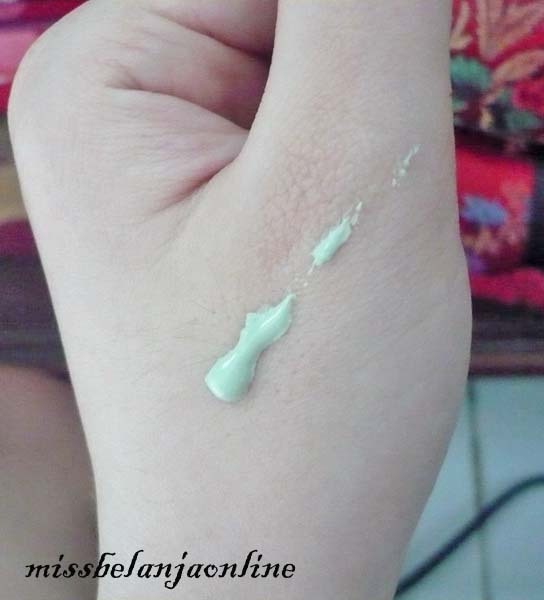 I pick baby green because green is good to cover redness (acne scar). 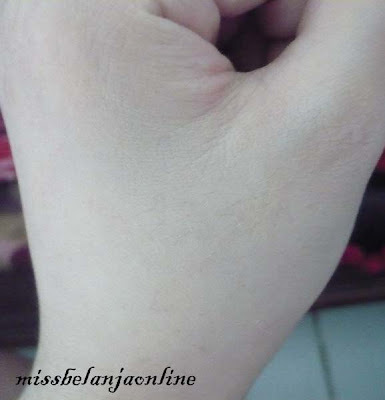 At the first time, I apply a lot to cover all my face, but I found it makes my face dry. So lately I decided to use a little just to cover the redness.